Whether you love or dislike Twitter, it is an incredibly powerful, quick, FREE marketing tool which can reap enormous benefits for your projects. Here’s how to best take advantage of its power. First, follow people you want to reach. Most will then follow you back. In Twitter, search on words involving your topic area. If you write Christian romance, search for that in Twitter. Follow people who post saying they like to read it. 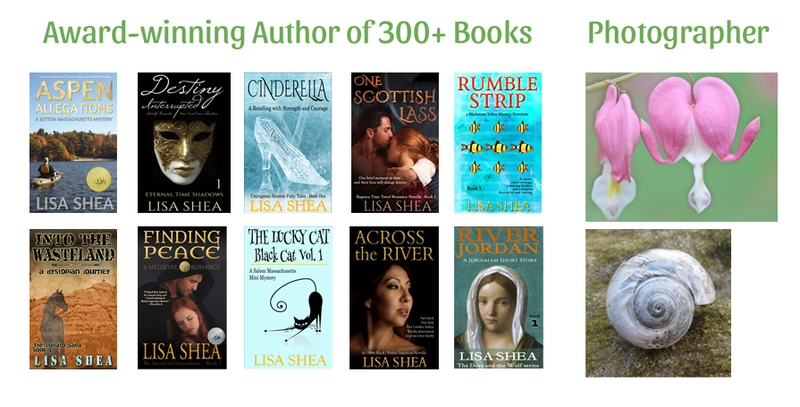 Follow fellow authors. Follow book review sites. It’s quick and easy. 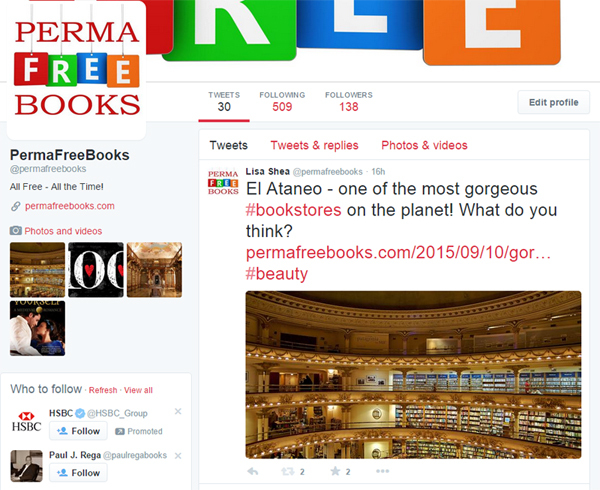 I spent a short while and had quickly followed 500 authors for the PermaFreeBooks new site. Within a day I had 138 followers. You can see how this would ramp up. Also, use whatever other means you have available to promote your Twitter account – email signature, FB page, Google+ page, blog, etc. But the easiest way is following topic-related people. Next, post interesting things that people will want to retweet. Even as a brand new site, when I posted a photo of a gorgeous bookstore, two people quickly reposted it. Now I’m being seen by all of THEIR followers. Not all of your messages will be eye candy, but if you intersperse the eye-candy or fun-fact ones that people will want to share around, that spreads your reach immensely. Finally – and this is key – use powerful hashtags. Hashtags are where Twitter shines. I only have 138 people following me right now, since I’m just getting started. But if I use the #beauty hashtag I instantly reach the millions of people around the world who are watching the #beauty stream. If I use #bookstores I in addition also reach all the people out there interested in that topic. The way many people use Twitter is to set up streams for topics they are interested in. Some watch #mysterynovels. Some watch #kindleunlimited. Mix up your hashtags so that you reach new people with each post. Sites like https://www.hashtracking.com/ will instantly tell you if a hashtag has a small or huge audience. When I tweet about a book with a hero with Asperger’s, I use the #aspergers tag – and now that tweet reaches every person who is watching that hashtag stream. 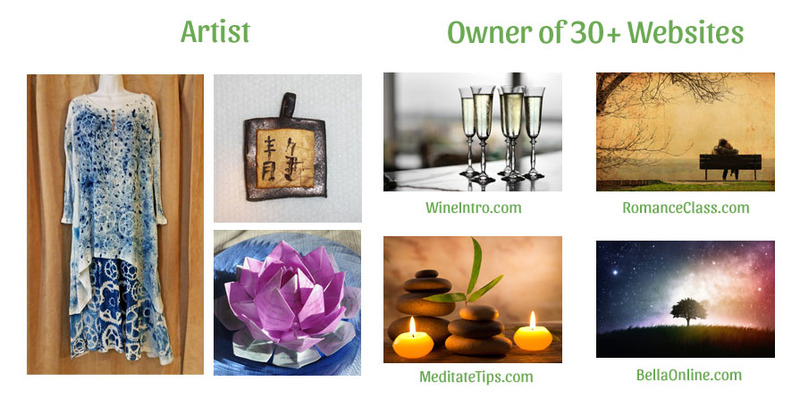 You can see how this quickly expands your post’s audience from 138 to hundreds of thousands. Then tweet! Each tweet is short. It takes maybe 60 seconds to make. Even just one a day can bring enormous interest to your project. Make sure your text is interesting. Don’t just say “buy my book.” Give them a teaser that makes them eager to learn more. Ask away with any questions!